Don’t you feel uncomfortable when you see your phone is left somewhere or broke down or the battery is low? The situation is same with most of the people. In this technological world, we couldn’t think a day without using a smartphone. 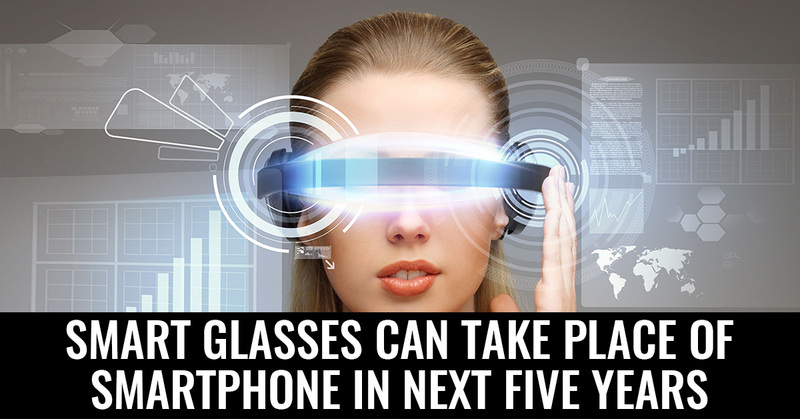 But, with the announcement of Intel that it is going to launch a smart glasses which can replace the smartphone to some extent, you must be surprised that how it could happen. Moreover, the emerging technology favors that we are distancing just a few years from the end of the smartphone era. It does not mean that smartphone is going to miss in next five years, obviously, it is not. It just simply means that the technology to defeat smartphone is already here and in five years it will be ready to beat. Here are Intel’s smart glasses, called Vaunt. I tried some prototypes for a day in December. The time in 2007 when Steve Jobs came with new 1st gen iPhone in hand had just passed 10 years and now everything has changed in this duration. It was the time Pixar’s Ratatouille was out. In 2007, people were not that mobile-friendly. They used to think that a phone is only required to make calls, play ringtones and send messages. 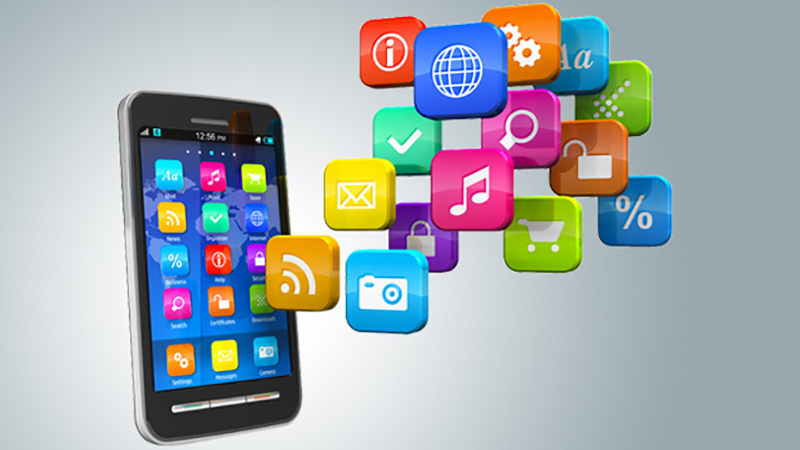 After some years, the definition has been completely changed, a phone is being used to connect to the internet, run social media sites and many more. With the time, screens of the phones started to get bigger and bigger in size and more real estate-friendly, coming now the bezel-less display, selfie-centric phone, and smartphones with many other features. The screen behind the screen technology can be the replacement of current generation. In this, there won’t be any restriction on the eye creating a limit to the visual platform. And the way to do it creates an illusion of size in front of eyes. It doesn’t mean that everybody will be wearing Hololens and Google Glass. But, we can predict that it is just a start and we don’t know what is going to come in future. 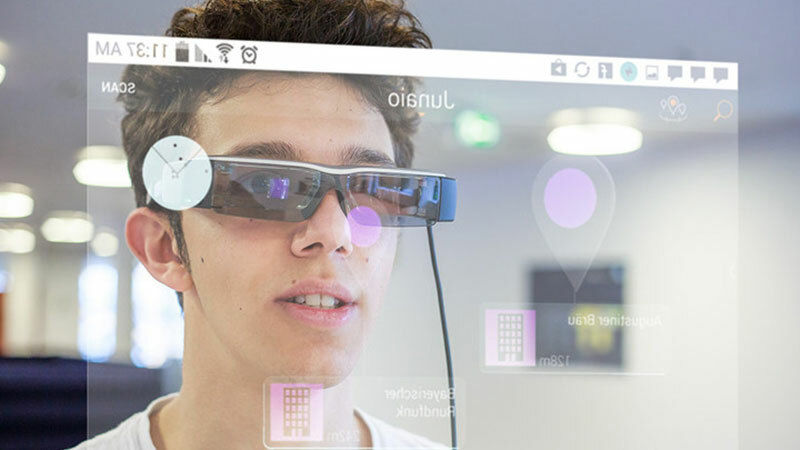 The AR glasses also proved useful and we can understand it a bold step in terms of smart Glasses. It is just the base. It has bone-conduction audio, running headphone to listen to the world around you and music, and EEG headsets help in controlling smart glasses with the brain. The EEG control is not new for now, but it doesn’t mean that it is very far to be available in commercial products. There are technologies as well to fly a drone using your brain with the help of EEG headset. Therefore, making electronic devices to control and play Spotify is not an idea very away. With the help of voice assistant, we can make certain things faster, but the time is not away when whatever you want to happen will just be done with a notification. Just like sci-fi where you make it done through your brain only. Emotiv is working to make a version of a headset which can take a shape of glasses. There are so many things, people are working to put on the head and in near future surely it will in your hand. The law says that the transistor on a circuit just doubles in per square inch on a circuit in two years. The phone generation is also seeing fast development in technology. 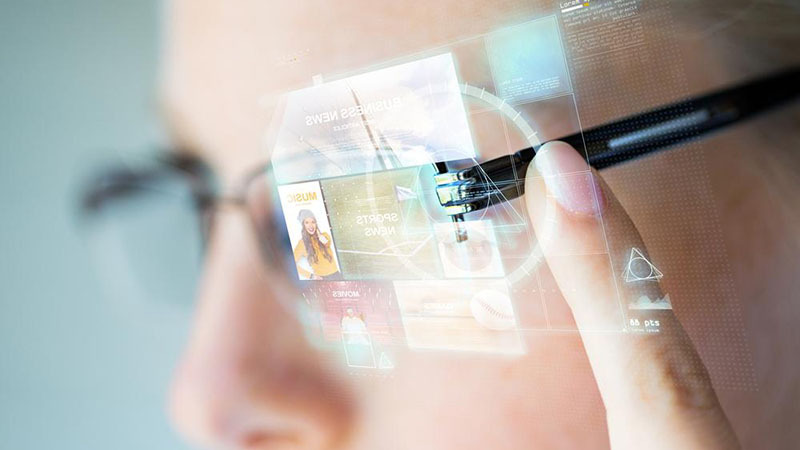 It is speculated that the Apple is thinking to bring smart glasses, Microsoft filing a patent for the mind-controlled Windows app and Facebook is working to send messages using EEG control, it could be possible in near future. Existing EEG permits to regulate a cursor in your brain, obviously which requires a lot of efforts for texting. But recently, MIT headset can monitor by sub vocalizations where a muscle signals created by brains to the mouth while speaking in the head. Although, they are not in the market yet, but don’t think it will never be. The technology can come any time and change the generation completely and maybe in near future we couldn’t see a smartphone or maybe some better version of it will be available that time.